President Trump will make his Supreme Court pick this evening. He’s reportedly whittled his options down to four people. All are younger than 55, meaning they’re likely to be on the court for decades. They all come from a list compiled by the conservative Federalist Society. The Trump Administration asked for more time to reunite some families separated at the border, and U.S. District Judge Dana Sabraw in San Diego approved. 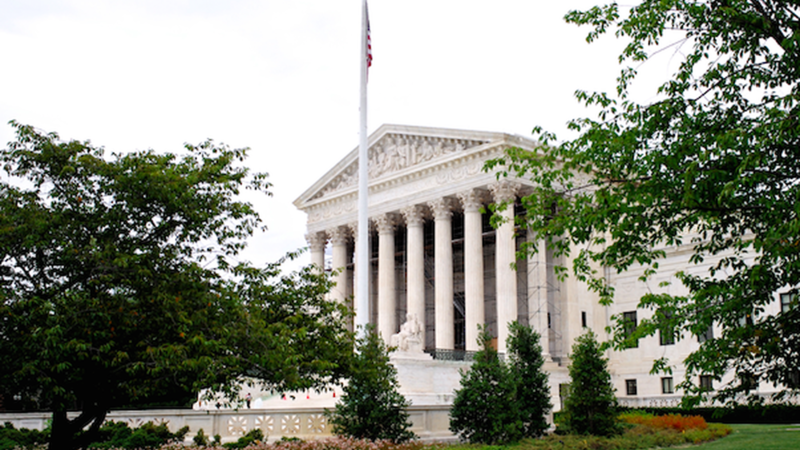 Image of the U.S. Supreme Court building in Washington, DC by Roman Boed.